A lot of people are taking selfies lately since the photos can easily be shared in social networks. These photos are usually random and spontaneous however sometimes it can also be staged. 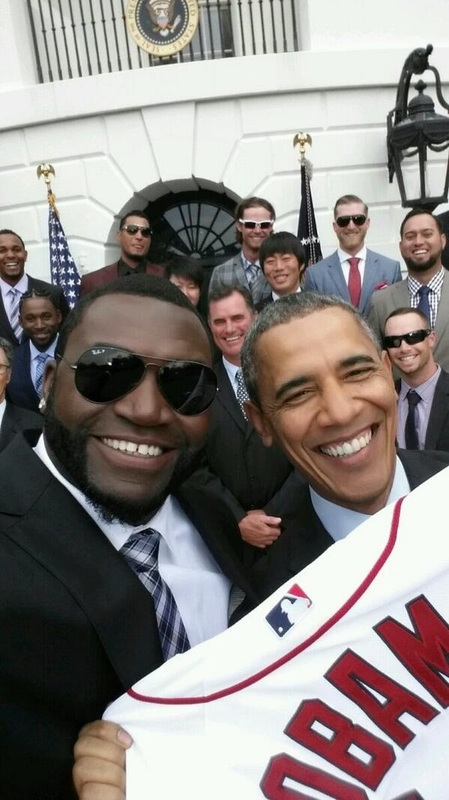 One such selfie has made the White house unhappy as it is taken by Boston Red Sox David “Big Papi” Ortiz with President Barrack Obama using a Samsung device. Wait a minute, is this the same Samsung company that had its Samsung Galaxy smartphone integrated into the recent Oscars allowing it to be used in the epic Ellen selfie? 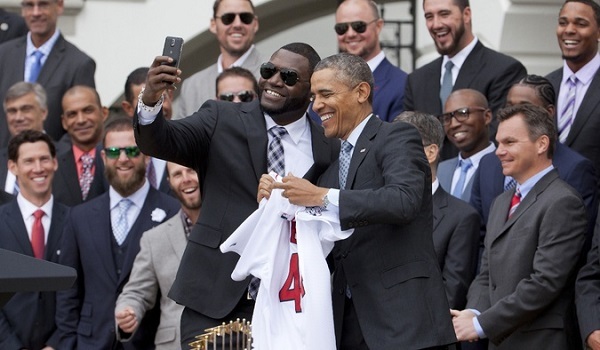 Yes, this is the same company and it looks like it pulled a similar stunt on President Obama. White House Press Secretary Jay Carney said this Thursday that the White House objects to “attempts to the use the President’s likeness for commercial purposes.” Carrey further says that they were not made aware that the President will be used in Samsung’s advertising campaign.